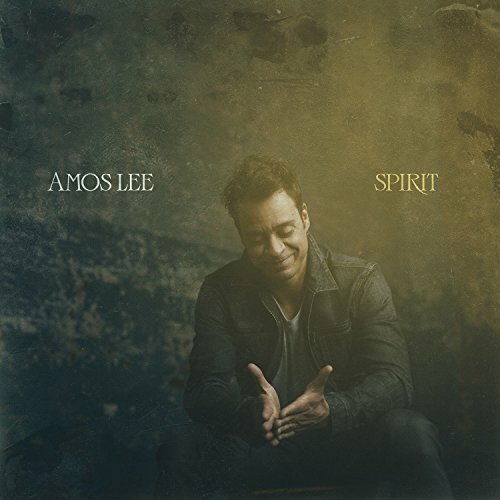 SPIRIT s 13 songs reflect both the critically acclaimed Philadelphia singer and songwriter s musical journey over the past few years and his expansive sonic palette. Most notably, this is the first time, AMOS acted as his own producer. Informed by everything from his performances alongside some of the world s most prestigious orchestras to a personal taste that spans Robert Glasper, ScHoolboy Q, and Drake, this body of work boasts an aural anatomy all its own. LEE embarks on a highly anticipated North American headline tour this fall, including stops in New York at the legendary Radio City Music Hall on September 10, Chicago at the iconic Chicago Theater on October 28, and an already SOLD OUT show in Los Angeles at The Theater at The Ace Hotel on November 11.